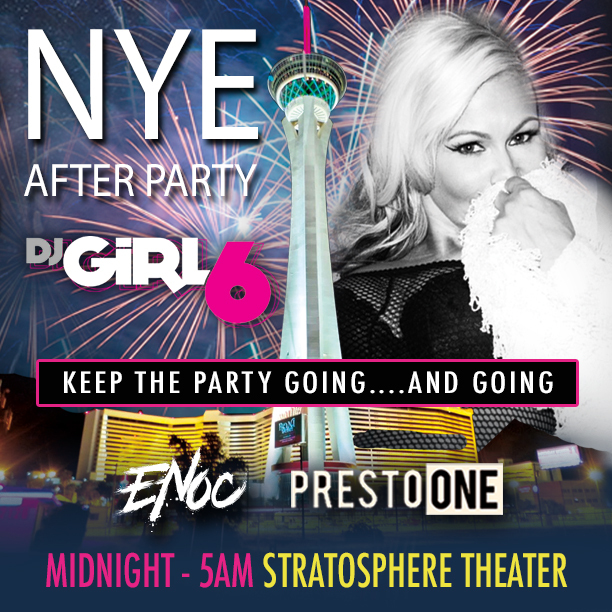 Peep Girl 6 with fellow video producers Dj Presto One and Dj E-Noc in the Stratosphere's Showroom starting at midnight and ending at 5a.m! We are confident our host, Sabina Kelley will keep the crown more than entertained as well! Back to NOLA's Masquerade March 28!Under New Mgmt!